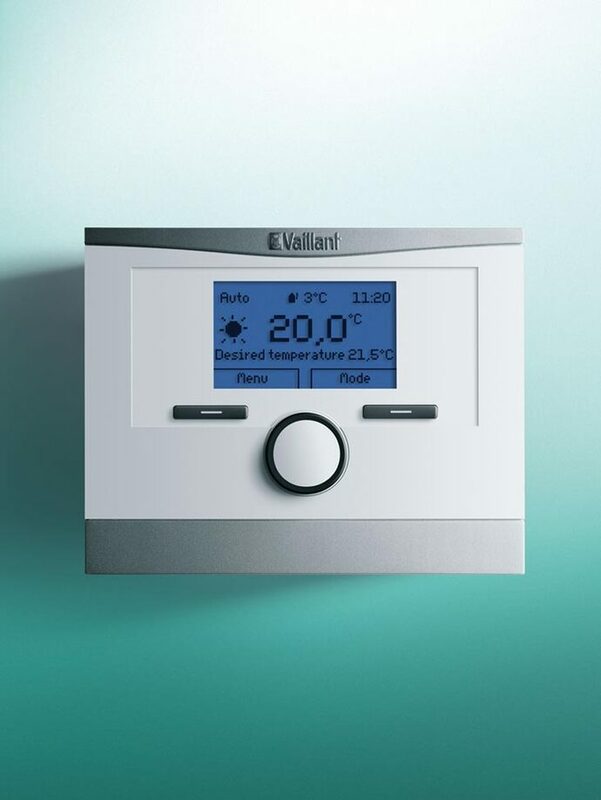 Vaillant manufactures one of the widest range of gas boilers to meet the demands of all UK house types and sizes. From one bedroom apartments to five bedroom large family homes with multiple bathrooms, we have a product to deliver comfort for your customer’s home. Our range covers 12kW to 65kW and works perfectly with the Vaillant range of hot water cylinders, heating controls, and flue systems. 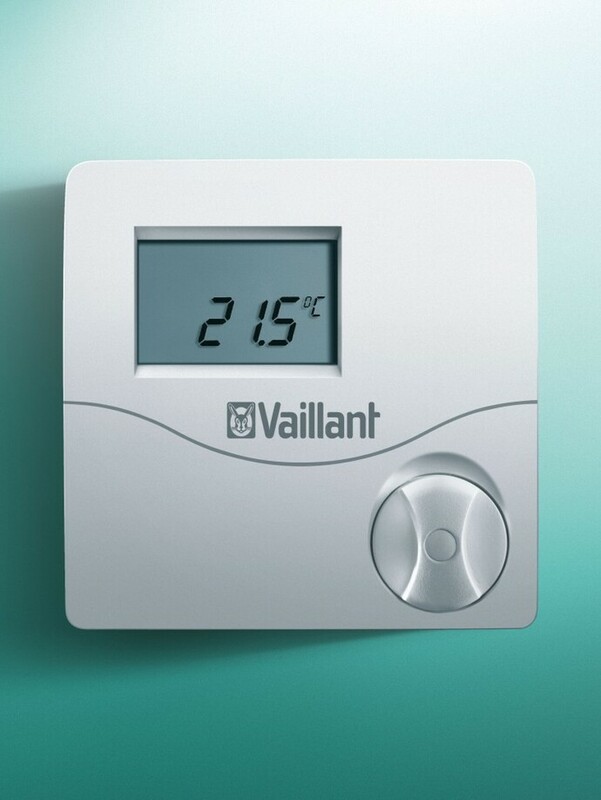 Standard 2 year warranty, can be upgraded to a free 7 year warranty when registered through Vaillant Advance. 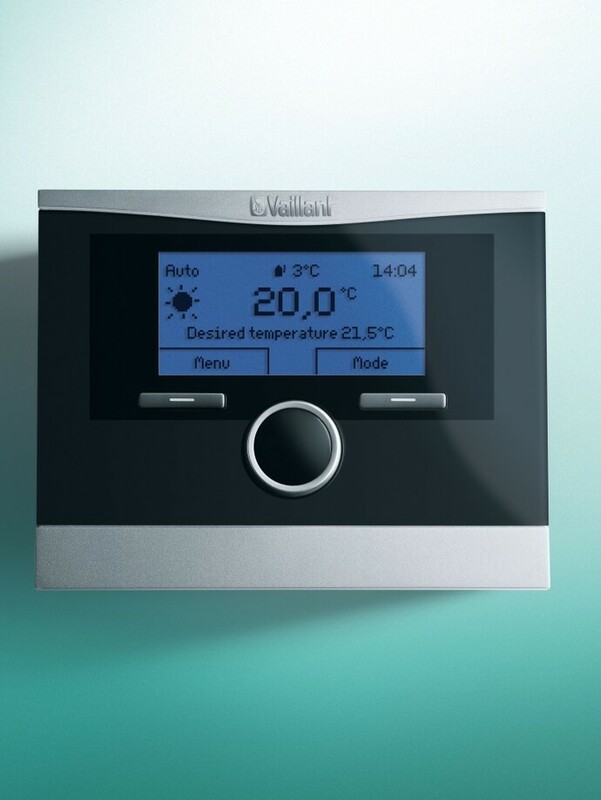 This easy-to-use, intelligent digital room thermostat shows the current room temperature and allows you to alter the desired room temperature, whilst providing greater efficiency and a more comfortable room temperature.